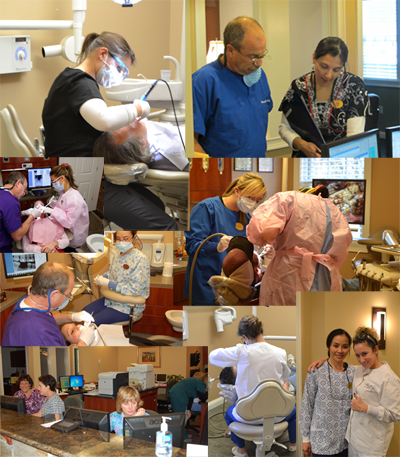 The Landmark Dental Care Outreach Program is going on its 5th year, working with the greater Nashua community. In the last four years, the Landmark Dental Care Outreach Program has donated over $90,000 worth of dental services to over 400 members of the greater Nashua community. We have also donated $5,000 worth of scholarships to students attending New Hampshire Technical Institute, Nashua High North and Nashua High South. A special "Thank You" to the members of Dr. Weener's staff, various local businesses including Crosby's Bakery, St. Laurent Autobody, Patterson, Colgate and Henry Schein Dental and the many patients who donated to the Landmark Dental Care Outreach Program. If you work with a charitable organization you think may benefit from the Landmark Outreach Program, please contact our office at info@landmarkdentalnashua.com. This scholarship was established in 2011 by the best dentist in Nashua, Dr. Harvey Weener and Landmark Dental Care in Nashua, NH. One $500 scholarship is available for a senior Dental Hygiene student. The 2011 scholarship recipients are Michelle Silvestro of Merrimack and Tiffany Duval of Atkinson. 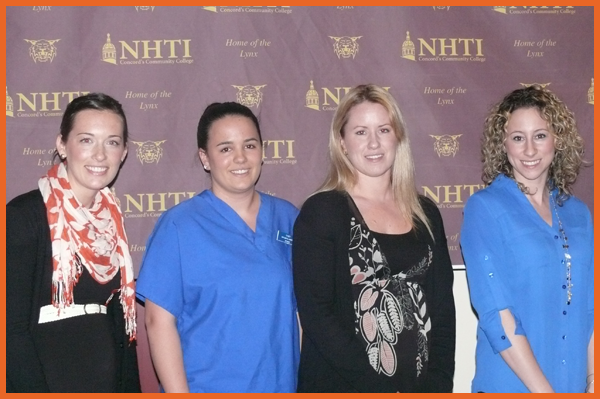 The 2012 scholarship was awarded to Lindsay Biele, a senior dental hygiene student at NHTI. 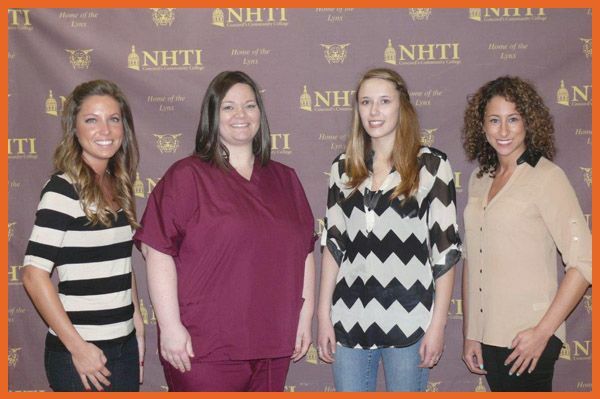 The 2013 scholarship was awarded to Amy Brine, a senior dental hygiene student at NHTI. 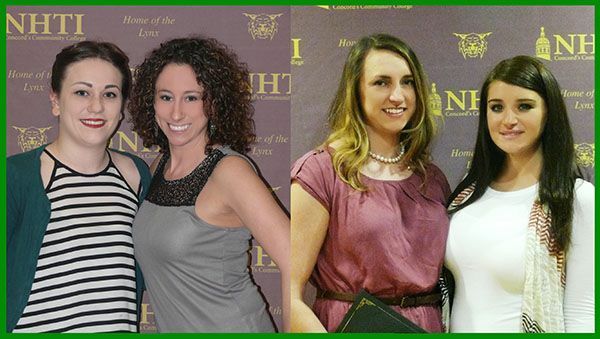 The 2014 scholarship was awarded to Melanie Townsend, a senior dental hygiene student at NHTI. 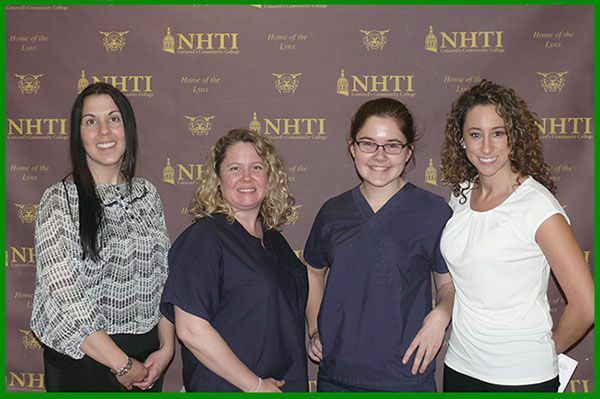 The 2015 scholarship was awarded to Shelley White, a senior dental hygiene student at NHTI. The 2016 scholarship was awarded to Tanya Tisdale, a senior dental hygiene student at NHTI. This scholarship was established in 2013 by Dr. Harvey Weener and Landmark Dental Care in Nashua, NH. One $500 scholarship is available for a senior Dental Assisting student. The 2013 scholarship winner was Casey McNutt, a senior dental assisting student at NHTI. The 2014 scholarship winner was Staci Fournier, a senior dental assisting student at NHTI. The 2015 scholarship winner was Claire Bilik, a senior dental assisting student at NHTI. The 2016 scholarship winner was Raquel Cesario, a senior dental assisting student at NHTI. Our 2016 scholarship winners, Tanya Tisdale and Raquel Cesario! Our 2015 scholarship winners, Claire Bilik and Shelley White! Our 2014 scholarship winners, Melanie Townsend and Staci Fournier! Our 2013 Scholarship winners, Casey McNutt and Amy Brine!